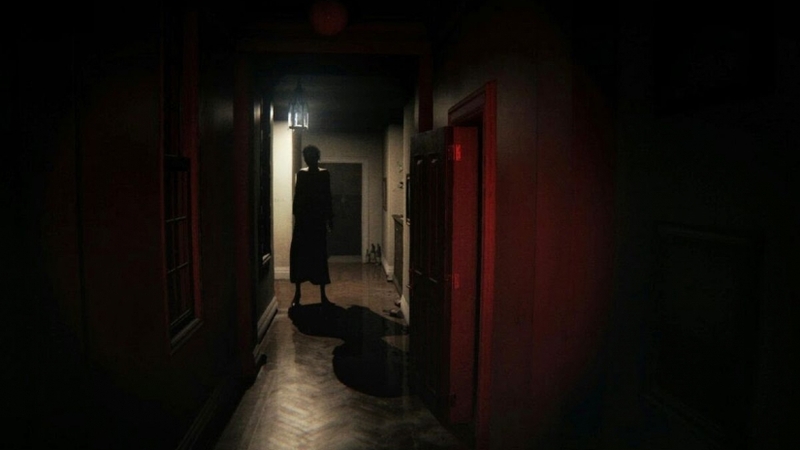 Recently, news hit of a P.T./Silent Hills remake being developed for PC. The project was nearly complete and almost playable from start to finish. PT for PC’s creator, Qimsar, briefly described the process in a blog post. A month of work went into the remake. Thanks to careful study of the PS4 version, Qimsar was able to translate a pretty accurate representation of P.T. to the Unreal Engine. Now, however, Konami has asked him to take it down. I got a phone call that I was expecting at about 5:00 A.M. from someone who worked at Konami. He essentially told me that he was very sorry for being the bearer of bad news, but I would have to take down my remake. I was told that he and many other people at Konami saw and really liked my remake, but legit due to legal issues that were out of his or anybody else’s control really, he had to ask me to take down my remake project. Apparently, this wasn’t the end of the conversation, though. According to Qimsar, bad news swiftly turned into something quite good. He describes “short-term benefits” that means he would receive Konami merchandise. “Long-term benefits,” however, equate to something far more beneficial for him. Qimsar says he was offered an internship opportunity. While the deal isn’t sealed just yet, he felt the news was worth sharing. It’s an interesting trade-off should this come to pass. One question rises to the fore, though. Why this creator and this remake? There are undoubtedly countless other P.T. remakes and Silent Hills-inspired projects. A spiritual successor, Allison Road, immediately comes to mind. Qimsar himself posits it may be due to his work’s nearing completion. At any rate, the world is once again without a P.T. game to look forward to.